Just like we mentioned earlier, sardines are low in mercury becaause this fish is low in oceanic food chain. Mercury contamination is really lower than bigger predatory fish. Sardines are abundant in stock and they are also well managed. This is why sardines are categorized as one of the 'Best Chhoices' seafood by many people. 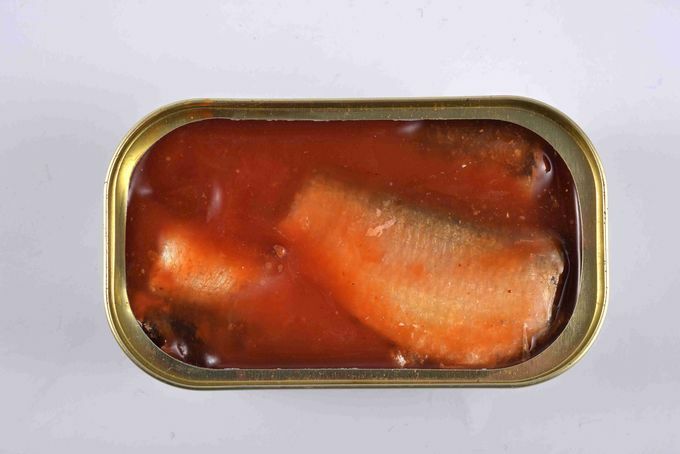 Now, you know why you need to eat canned sardines healthy product by selecting good canned sardine brain in the market. Eat sardines are good for your healthy diet and if you really concerned with the mercury level of most fish then you do not need to worry when eating sardines. Sardines are wonderfully flavorful and nutritious little fish. Curing them with a bit of salt overnight softens their strong flavor and makes them perfect for topping salads, putting on toast or bagels and cream cheese, or serving as an easy, elegant appetizer. 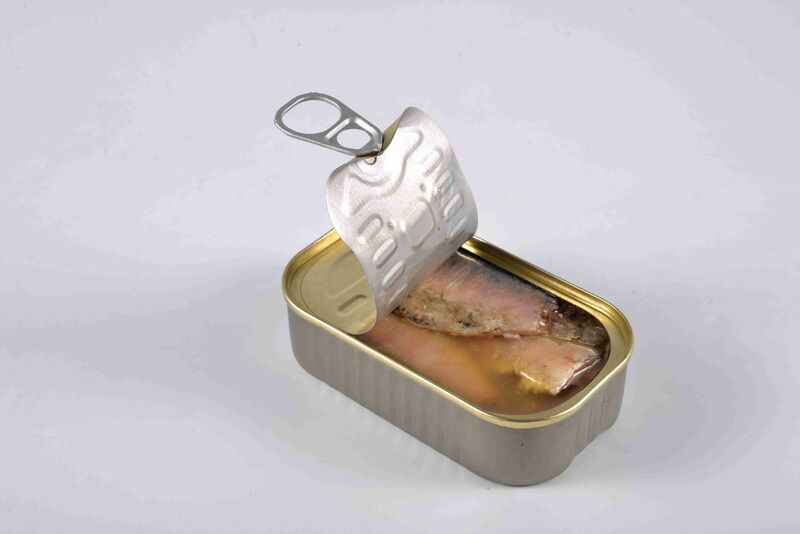 Cured sardines can be kept, covered with oil, for up to a week. As you might guess from looking at it, this recipe is easy to double or triple as needed.